Russian buyers are tipped to acquire a stake in Canadian car parts maker Magna International, according to a leading Austrian newspaper. This year Magna signed a deal with car maker AVTOVAZ to develop a new car, as well as producing parts. The plan includes a new assembly plant and a new LADA-model in 2009. 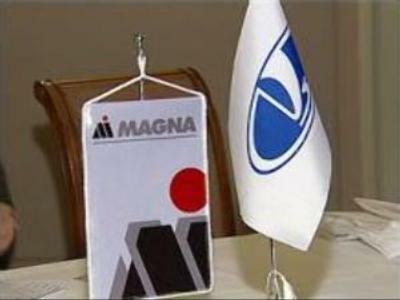 Magna formed a separate joint venture with GAZ last year to produce car parts in Russia. Oleg Deripaska, owner of Russian Aluminum and Gaz, is thought to be the most likely candidate for acquiring MAGNA's shares.